WE SHIP THIS ITEM ONLY IF YOU ORDER ANY OTHER STUFF. 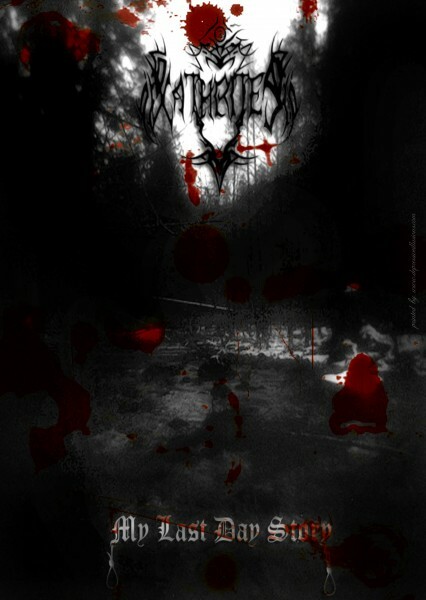 Official poster made by Depressive Illusions Records. CIRCLE OF NOOSE "Spreading Anti Human Propaganda ll"
NOKTURNAL FOREST "To Embrace the Nocturnal Hymns"